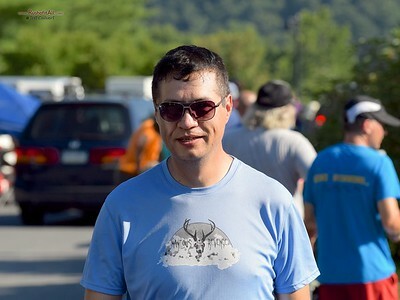 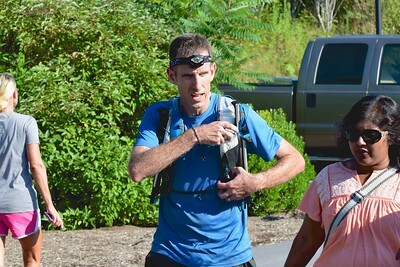 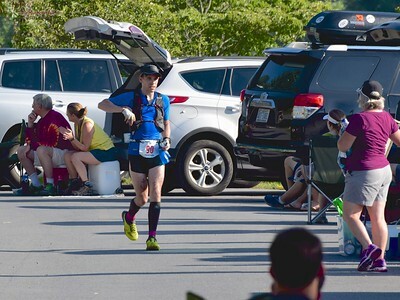 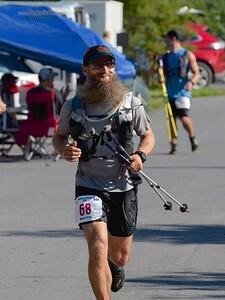 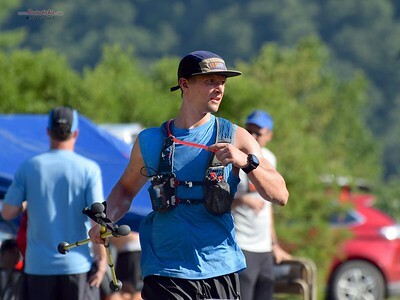 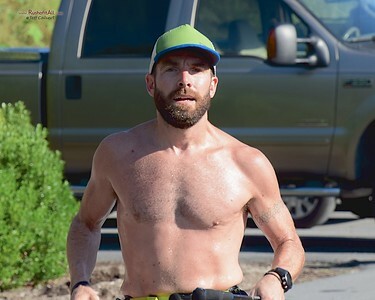 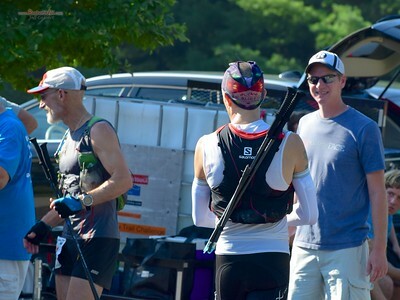 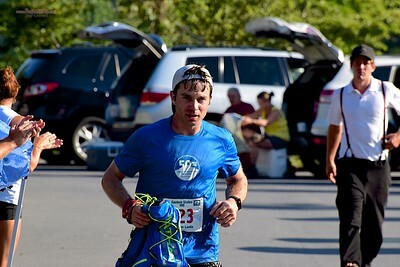 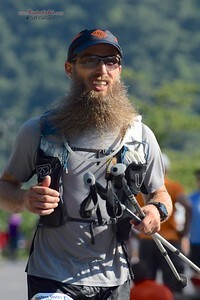 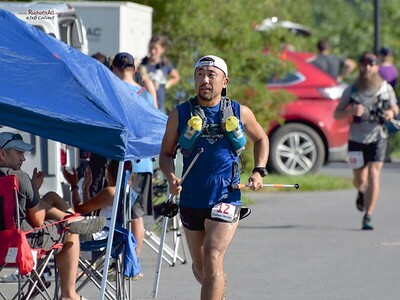 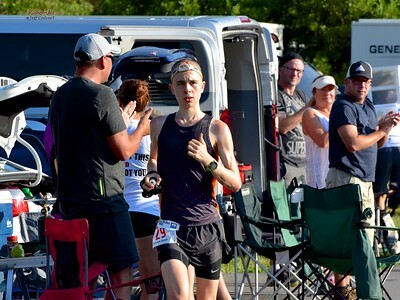 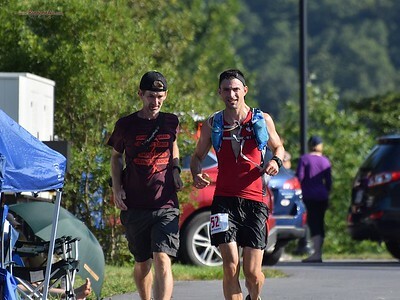 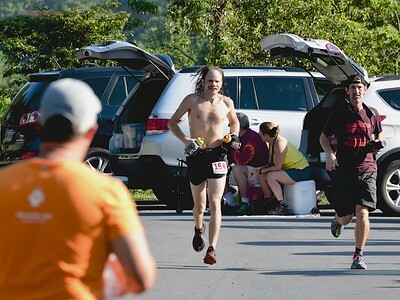 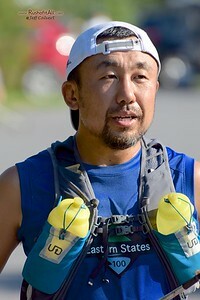 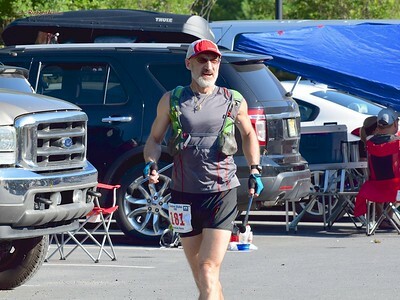 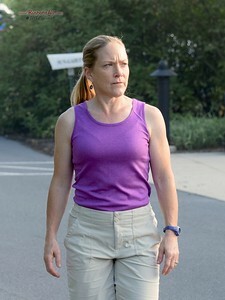 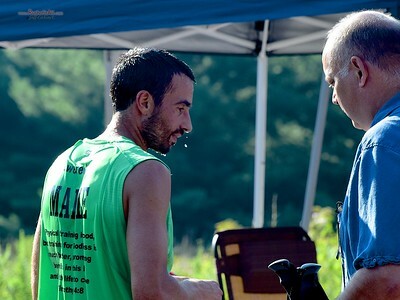 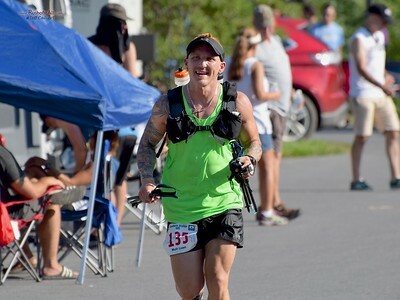 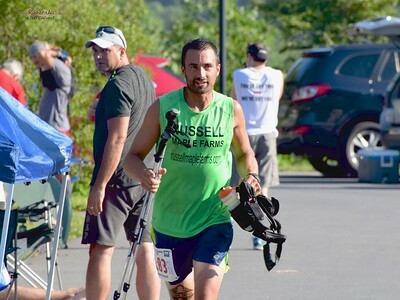 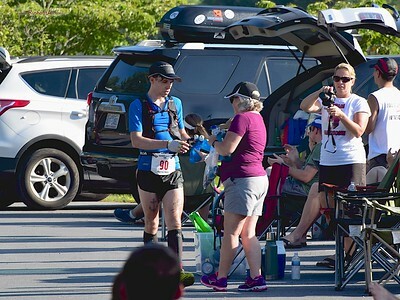 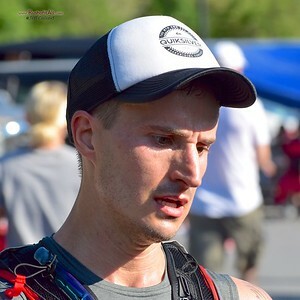 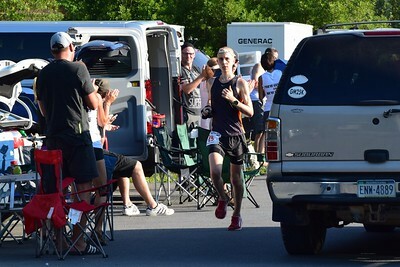 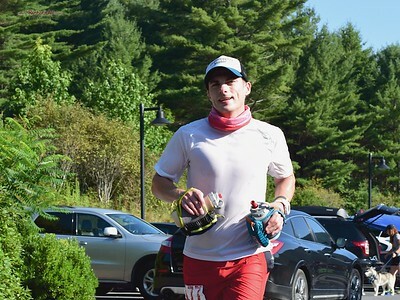 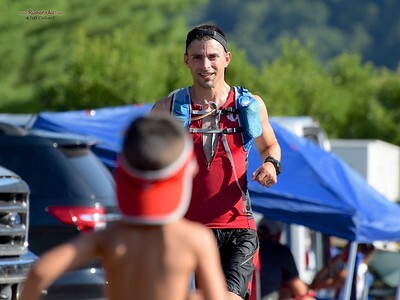 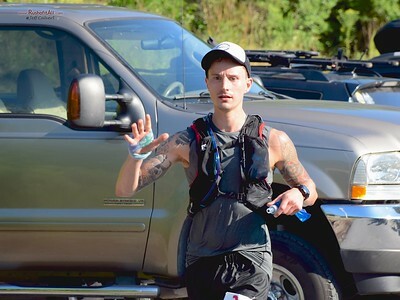 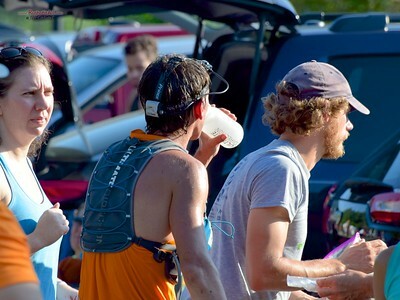 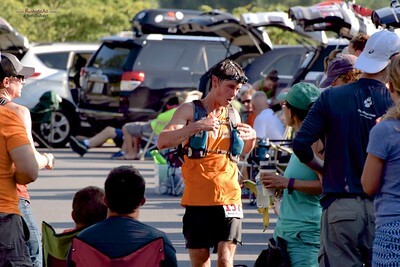 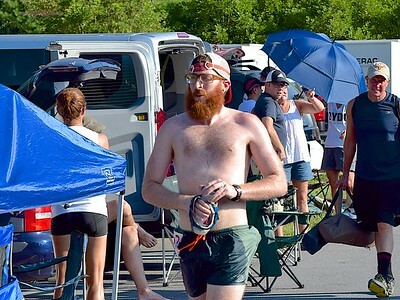 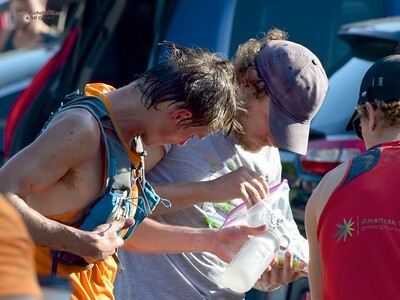 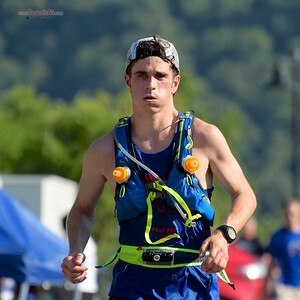 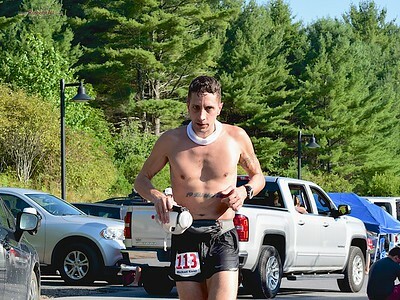 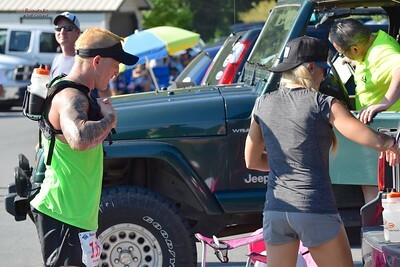 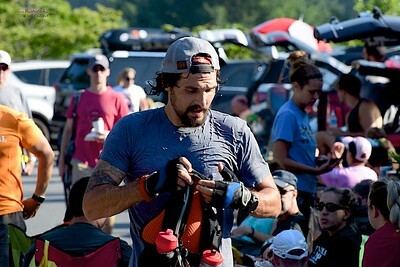 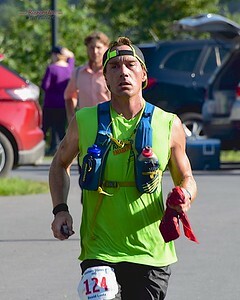 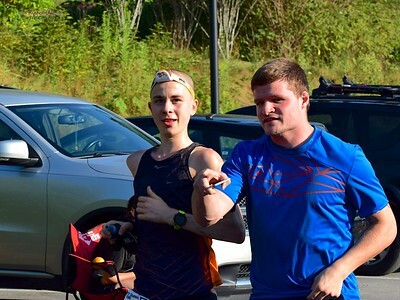 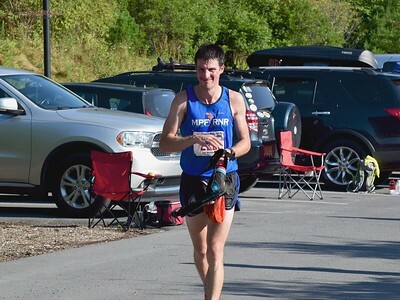 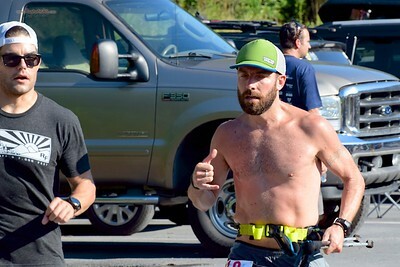 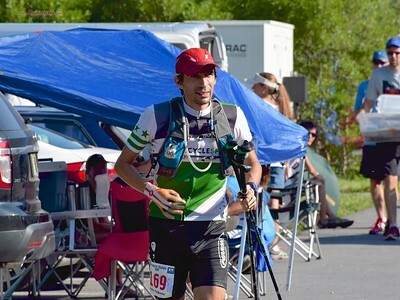 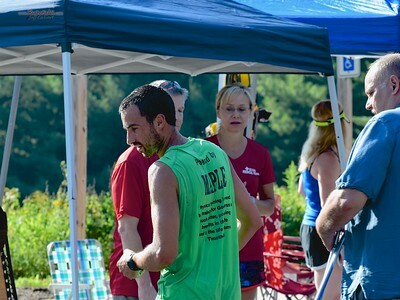 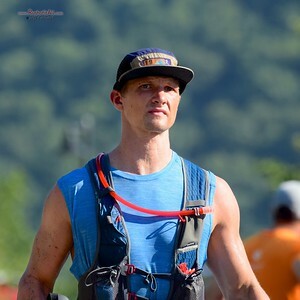 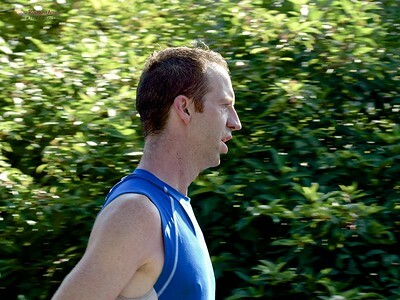 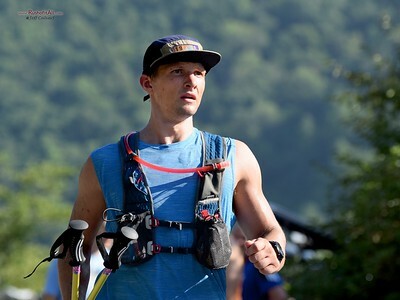 The third running of the Eastern States 100 Miler - a trail footrace through the mountains of north-central Pennsylvania. 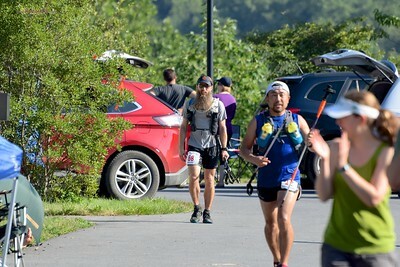 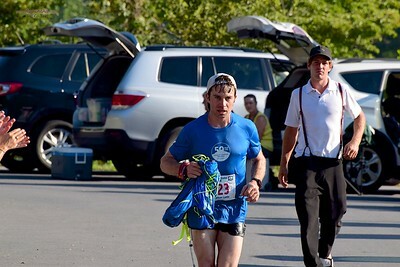 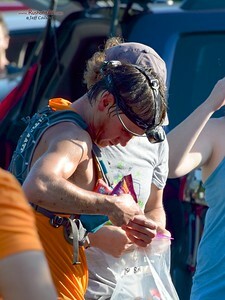 These photos are from Lower Pine Bottom aid station at mile 17.8 and Ritchie Road aid station at mile 38.5. 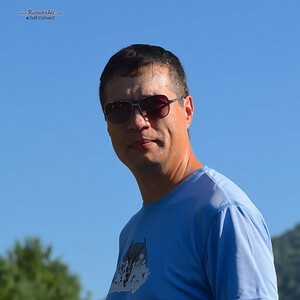 Feel free to download images for your personal use, or you can purchase high-res images or prints through my site.